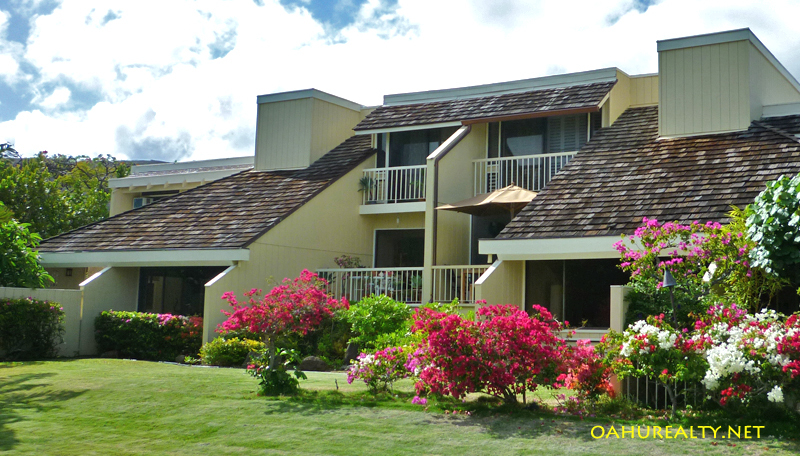 These townhomes are located on the ocean side of Kalanianaole highway, the main route through East Oahu. Kuliouou Kai Villa was built in 1974 and consists of 28 units. All of these townhomes are 2-bedrooms. Interior area ranges from 843 to 1,043 square feet. Kuliouou Kai Villa is an affordable alternative to single family homes. It's an opportunity to live close to the ocean in a great location and in a pet-friendly environment. I have been selling and buying properties in Canada, Hawaii and Japan for nearly 40 homes and found out Mr. Mike Bates is one of the best and I call him the king of real estate in Hawaii. I will keep asking him to buy and sell properties in the future for sure! Based on information from the Multiple Listing Service of HiCentral MLS, Ltd. active listings last updated on 2019-04-25. Information is deemed reliable but not guaranteed. 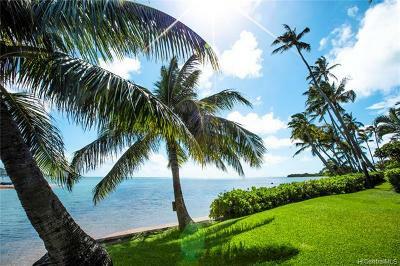 Copyright: © 2019 by HiCentral MLS, Ltd. Real estate listings held by brokerage firms other than Century 21 iProperties Hawaii are marked with the BR logo and detailed information about them includes the name of the listing brokers. Listing broker has attempted to offer accurate data, but buyers are advised to confirm all items.